Everyone wants to get started on creating their own life by taking advantage of this wonderful opportunity that has been offered, but before that can happen, everyone must address the issue of revenge. People must be squeezed to let go of the old structure because there is no need to change if everything is working fine. The squeezing action has come because of the ripples of effects that have come out from the conflict in Iraq. Many people don't see any real need for change, but Kofi Annan in his farewell speech, told the United Nations that George W. Bush "made the U.N. irrelevant." If the United Nations cannot end or prevent wars, what can? The conflict in Iraq devolved as a genocide, which is one of the power games associated with revenge. It was part of an act of revenge that brought is large numbers of people around the planet, so let's consider that anyone who considers the world a better place without Saddam Hussein is on one side of a room and everyone else is on the other side. This schism is what has divided the Republicans and Democrats in the U.S. government, and in many other governments around the world. It has led to the world leaders who saw that the United States lost power by preemptively invading Iraq to jockey for power to see who will be the next superpower, and the rise of the caliphate. Our organization has been going through a hostile takeover, too, and those who stole the plan have taken advantage of the conflict. They stole the plan, but they didn't understand the plan, then they stole the principles and then demonstrated they didn't understand the principles. Many people considered them to be very powerful, and at first supported their takeover bid, but when they started using acts of mayhem to cover their lack of power, it is as people have backed away from the plan entirely, and no one knows who to trust. There is a huge logjam that has occurred. This is why the proposals are lined up as they are--they break free the logjam. 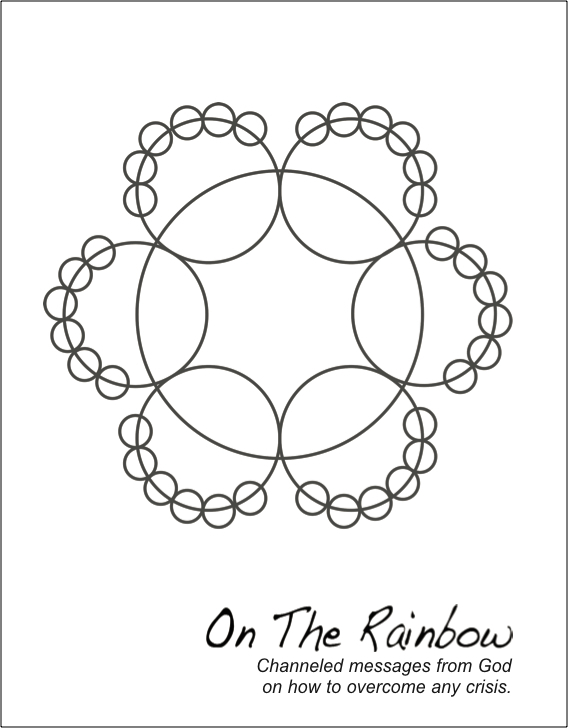 These six principles are addressed on one page of the One The Rainbow Peace Store catalog--the first page of the technology segment. Each of the proposals has recommended reading on one page of the catalog, and before we can start to create the international government, we must go through this dance around the planning circle. At this time, we are still working to learn these principles, too. Those who stole the plan appeared to have the capacity to create the international government, but they have not learned the first lesson, and that is that you cannot get the life you want by breaking Universal Law. The future court system that is associated with the international government will be based on Universal Law. 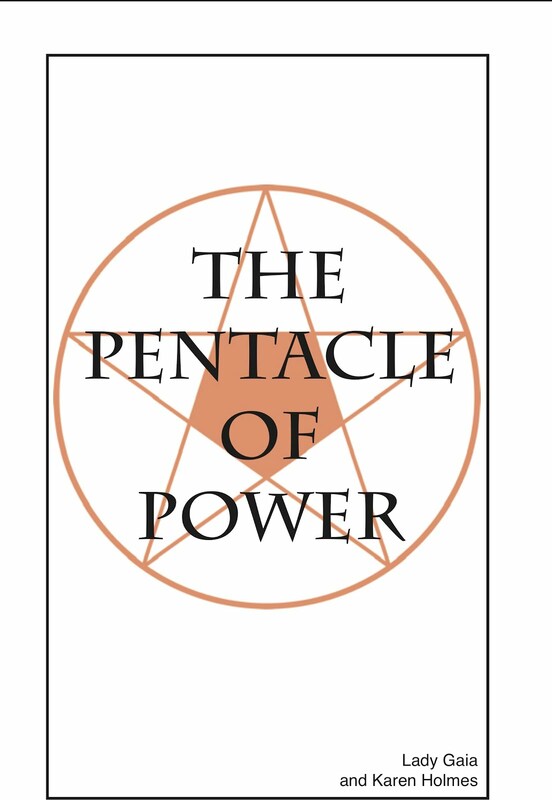 This is the unifying element that brings together every person on the planet, because all the seven power games break Universal Law and everyone plays the games.